When it comes to Smartphones, it is with no doubt that Google Nexus series is most popular series. Worth noting is the fact that the series is not limited to Smartphones only. However, the base of the series is definitely Nexus Smartphone. 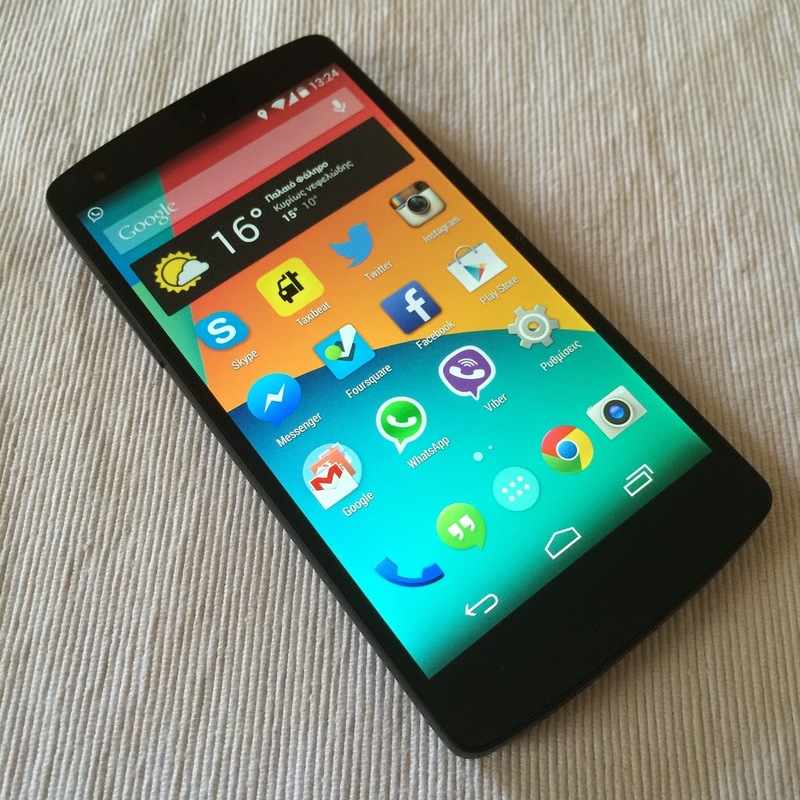 In the recent past, Google launched LG Nexus 5 which is its 5th Generation Smartphone. Fans are now imagining what the next Smartphone will be like. Worth noting is the fact that Nexus 5 arrived in November, which means there is a high possibility that the Google Nexus 6 will arrive late in 2014. Until then, fans will continue to dream up their own Nexus 6. So, what are some of the features to expect in the new gadget? Well, the Smartphone whose release date is expected to be around August 2014 is expected to have the following features. -> True octa-core, 2.4 Ghz+ processor- this will with no doubt provide the users with high speed performance for all their applications. For users this will be quite an advantage as various jobs will be completed more quickly using the Smartphone’s wide range of applications. -> Nexus 6 is expected to feature at least 4GB RAM. Given that the current trend features 3GB RAM, storage space is only headed to be bigger allowing for installation of many more applications. -> Camera up to 20MP – this will see to it that users can easily take clear and perfect shots. This will improve on the camera experience that has been experienced in the past. In addition, the camera will have an ultra low light sensitivity camera sensor which will help users in taking shots in the poorly lit areas. -> 5 inches 2K UHD resolution display- with larger screens and better resolutions users of Nexus 6 will with no doubt have a stunning Smartphone experience. -> 3100 mAh battery- This will ensure that a single charge will last users for quite some long periods, say a week. This way, users will not have to worry about a low battery when travelling. This is for the reason that, they will comfortably use the gadget for various business applications without worrying about charge. -> For music lovers, the G Pro 2 will ensure that sound clarity is greatly improved. As far as the price is in question, it is expected that the gadget will retail at $300. However, it is important to note that price spikes cannot be prevented hence the gadget might retail at a relatively high price. Given the above features, it is clear that Nexus 6 will be a Smartphone that will be worth every dime one will spend on it. In addition, users will enjoy an amazing Smartphone experience with the new additions that are highly anticipated. For more information on the latest news about the Nexus 6, it is advisable to keep checking various websites that have information on the latest in the Smartphone market.